These are troubled times. MARA, the mighty blue supergiant of the Torvus Iubar system is dying, as are the other thirteen ambistars that make up the Ambistar Collective. Billions of lives are in peril. What conceivable force could cause the simultaneous death of fourteen ambistars thousands of light-years apart? Attention Audiofiles: here is something to sink your ears into. Superior audio design is the hallmark of J.D. 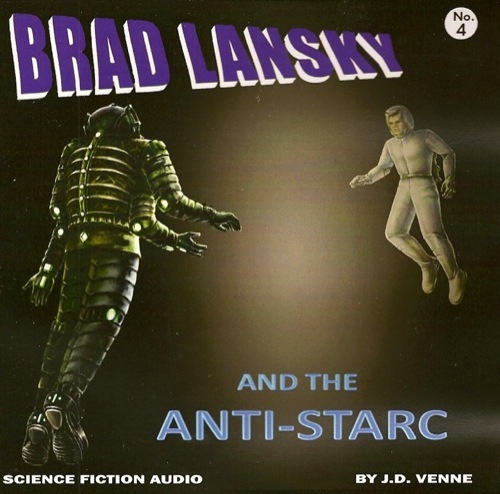 Venne’s Brad Lansky audio series, and this latest title (Brad Lansky and the Anti-Starc, the 4th installment) is the best yet. 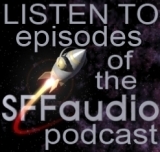 Through rich audio, Venne tells the continuing story of Brad Lansky and his crew, who this time are in search for the cause of the impending destruction of an amazing network of stars. This audio drama is not your typical fare. The effects, music, and actors combine for an audio experience that reminds me a bit of Meatball Fulton’s Ruby series. Not in subject matter, but in presentation: there and here, the audio is the thing. 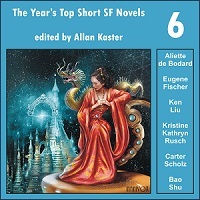 The sound is as interesting as the story, and Venne’s story is pure hard science fiction. Be sure to use a good set of headphones, and enjoy the ride! For more info, including samples and purchase data, visit protophonic.net! Over the last six years or so, Orson Scott Card has had nearly everything he’s written published as an audiobook. His writing is particularly suited to audio; his style is dramatic, clear, and driven by conversations, both internal and external. Card’s storytelling ability is also first rate. The other half of an audiobook is its presentation, and here Card’s audiobooks also excel. 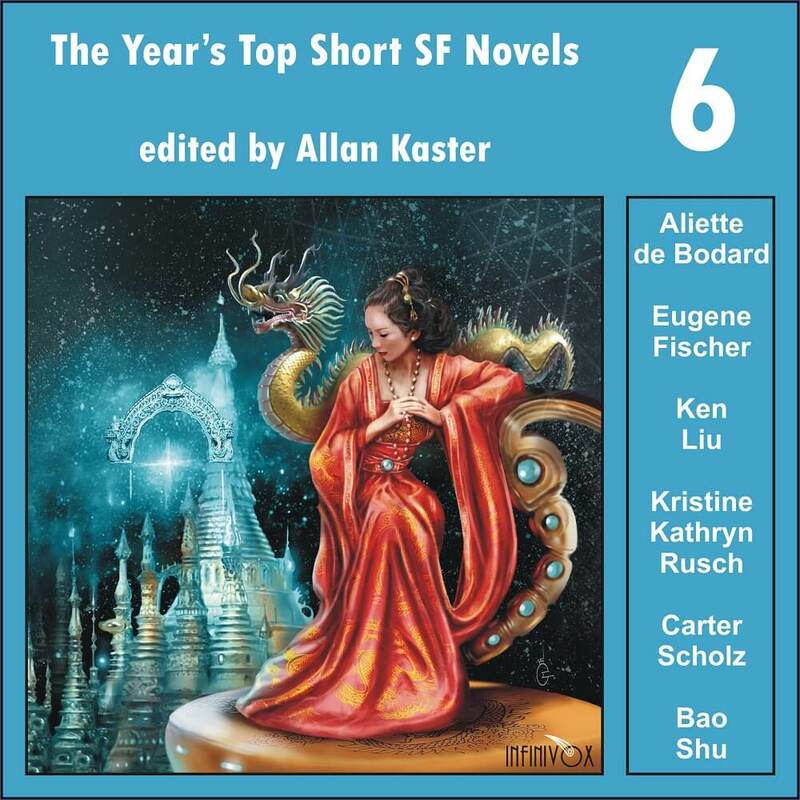 In the Ender and Ender’s Shadow series of audiobooks, Stefan Rudnicki has led a talented crew of narrators in expert productions. 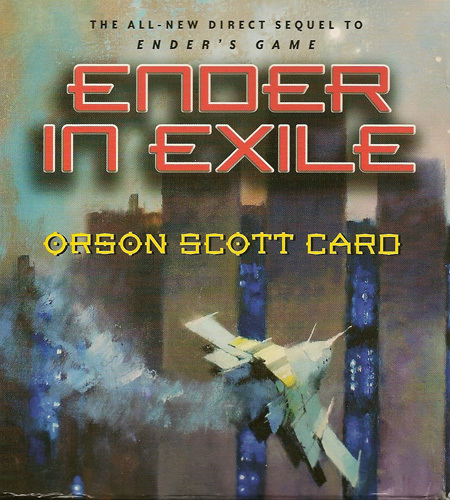 Ender in Exile is the ninth novel written in the universe started by Ender’s Game, and all of them have been produced in a similar manner – with multiple narrators that change with shifts in the point of view of the story. The entire novel takes place between the last two chapters of Ender’s Game. I’ll try not to spoil Ender’s Game for those who haven’t read it, but the main events of that book have finished, and the teenaged Ender Wiggin can not stay on Earth for various and interesting reasons. He is put on a colony ship, and much of the book takes place there. The conflict for him is not over. He’s distrusted by powerful adults, and because of his fame he distrusts the motives of everyone else. He’s still very much alone. You’d think after four novels about Ender Wiggin that there wouldn’t be anything else to say about him. But Ender in Exile is one of the best novels in the series, mostly because of the insight it provides into the most interesting aspect of Ender Wiggin’s life: his transformation from Battle School student to Speaker for the Dead. An atypical aspect of this novel is that it is really a sequel to two books: Ender’s Game and Shadow of the Giant. Because of the relativistic effects of space travel, three of the four Shadow novels take place while Ender is en route to his colony. Some of the things that happen in those books affect events in this one. Despite all that, this book can be read standalone, though a good experience is made even better by knowing the whole story. And, a bonus mini-review from DanielsonKid: It was very good, but I wouldn’t call it one of his best.